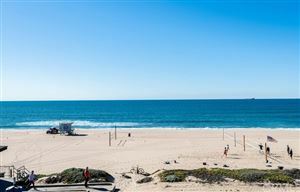 The "sand" section of Manhattan Beach gets it's name from the proximity to the beach. 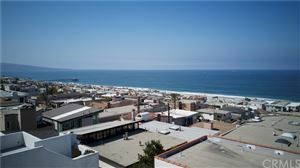 The area stretches from Hermosa Beach to the northernmost edge of known as El Porto. 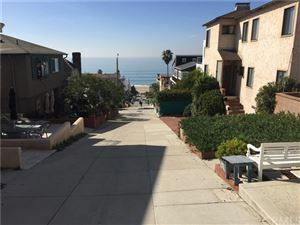 In this wonderful area you're never far from the beach, often walking distance to shops, restaurants and bars, enjoy almost perfect weather, are treated to spectacular sunsets, and often have great ocean views. 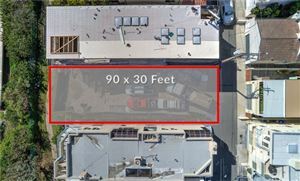 Some of the unique areas are the "walkstreets" in which the homes front a pedestrian only "street" which allows for less noise, no cars, and a much safer atmosphere and the lack of cars make views that much more impressive. 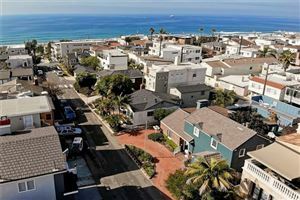 Want an easier way to search for Manhattan Beach homes? 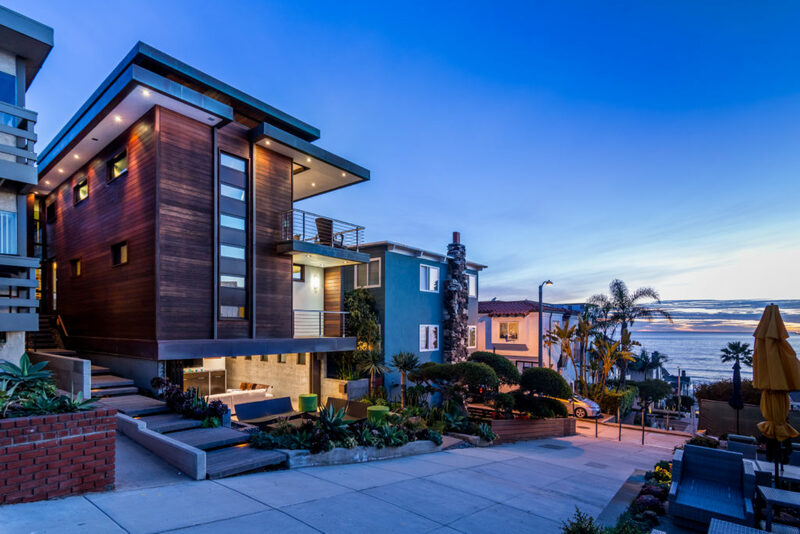 Tell us a bit about your dream home and we'll customize a search and send you free daily listing alerts.